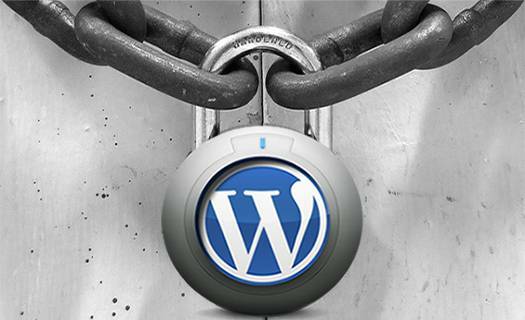 WordPress is one of the best CMS Platform with good features like good SEO and Design, but doesn’t have good security like others. There are a lot of Security Plugins available which will let you scan your blog for any possible hacked or malicious files or codes. One such plugin is Exploit Scanner. This plugin will not protect you from Hacking attempts, but will scan the files in case your blog gets hacked and will alert you so that you can remove the malicious codes. This plugin will search the database in the posts table and also searches the Blog for any malicious codes. It will also look at your Blog installed plugin for any unusual file names. Hackers have a lot of methods to hack a WordPress Blog and after hacking they injects a malicious codes in the Theme Files which remains hidden in Theme Files and can’t be seen by you. Exploit Scanner as per name will scan the theme files and will alert you if it finds any malicious or unwanted codes in the Theme Files and you can remove them. 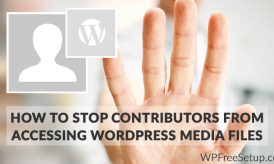 This Plugin is effective in protecting the Blog. Along with scanning theme file, this plugin also checks your posts and comment table in database to scan for any malicious file or code. 1. Download Exploit Scanner Plugin. 2. 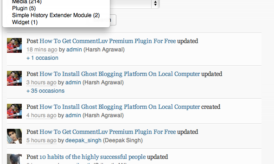 Login to WordPress Dashboard and move to Plugin -> Add New -> Upload. 3. Upload the Exploit Scanner Plugin and Install it. 4. After Installation, go to Tools -> Exploit Scanner. 5. Run a Scan and if it finds any Malicious code it will alert you and then you can remove it. Check the Image to see. If you have a large blog or underpowered server, you can make some changes in settings before running the scan. For example, you can skip large file sizes from the security scan and limit the number of scanned files at one go. Once you have made the changes, click on run scan. Few things to keep in mind: Exploit scanner plugin require minimum 128MB of file and it also scans your cache directory. So before running the scan, it’s a wise idea to empty your cache directory to speed up the process. Certainly it’s not the best security plugin for WordPress, but when you suspect presence of malicious code in your WordPress blog, this plugin can easily identify the files containing malicious code. Make sure, you can differentiate between a truly hacked and false alarm here. Have anyone of you used this Plugin? Share with Us that how you liked Exploit Scanner.